October's industrial vacancy rate in the South Meridian submarket fell from 16.0% to just 1.3% - the lowest vacancy rate for that area since 2009. The significant drop in vacancy is primarily due to UPS leasing 98,200 square feet in Sunstone Place, located just off Eagle Road, at 2100 S. Silverstone Way. The projected months of industrial supply in the South Meridian submarket now hovers near the 2 month mark and lease rates have remained in the range of $0.65 to $0.75/SF, NNN through 2018. Vacancy in Treasure Valley strip centers reached a 13-year low in October when the overall vacancy rate hit 10.7%. This is a significant decrease from rates during the peak of the recession, when over 25% of strip center space was vacant. 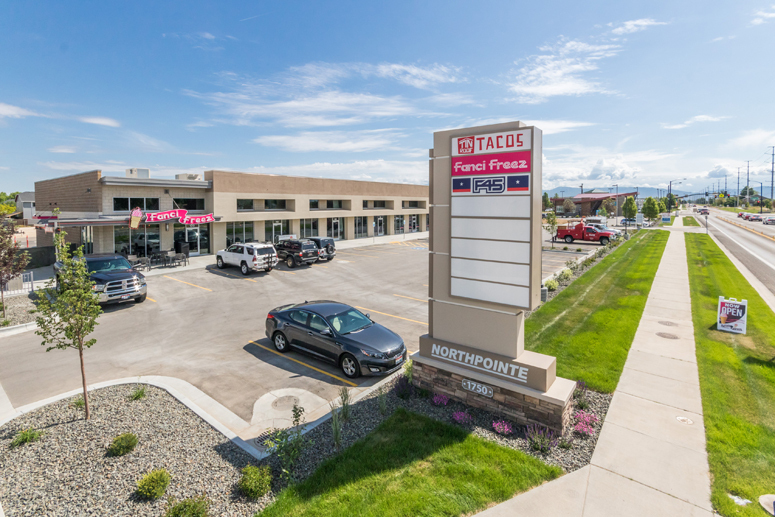 Examples of new strip centers which are leasing quickly (in some cases before construction has even been completed), include Northpointe Retail in Meridian, Treasure Valley Pointe in Nampa, and 4363 Gray Fox in Eagle. 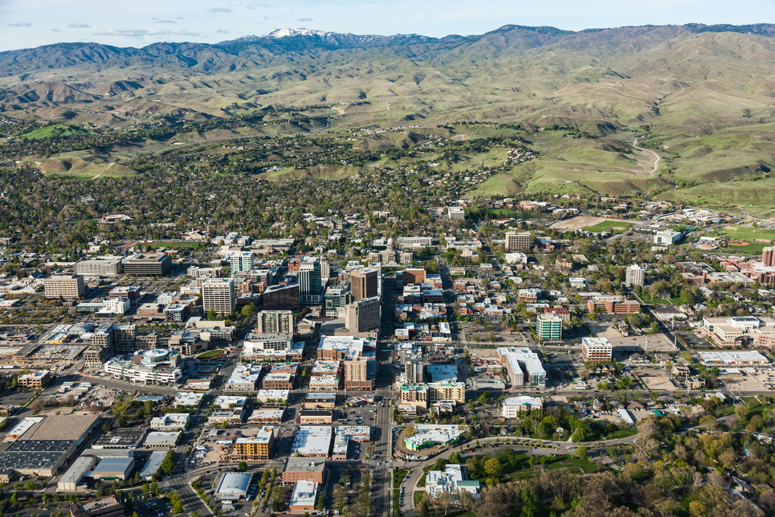 The overall supply of office space in the Boise area has been steadily declining over the past three years and in September, vacancy rates hit a new 15 year low of 8.13%. 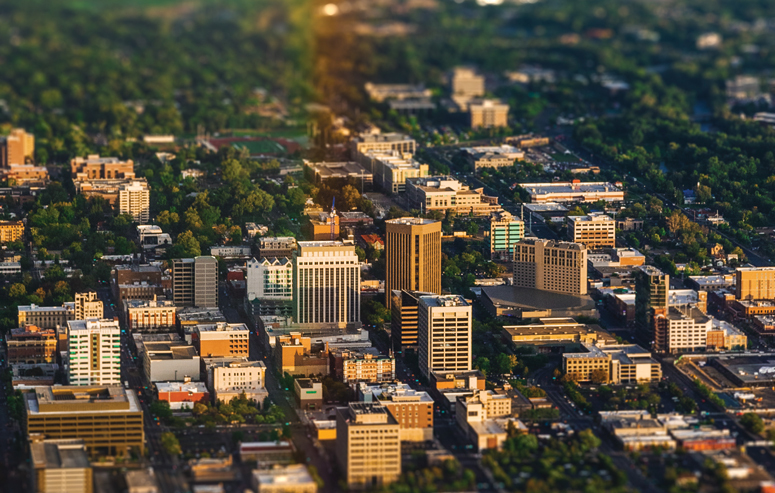 According to Forbes, Boise is listed #28 on the list of 200 Best Places for Business and Careers. As the employment rate continues to decrease and more companies open up shop in Boise and the surrounding cities, it is highly likely that office space vacancy will continue to decrease at a proportionate rate. 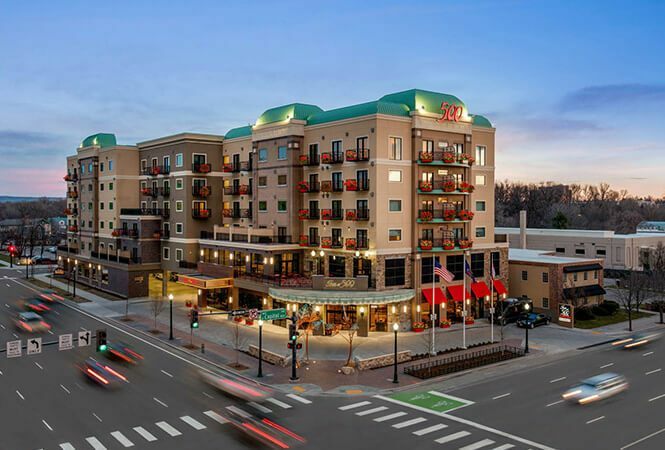 Furniture store growth across the Treasure Valley has been a defining characteristic of 2018's retail market. 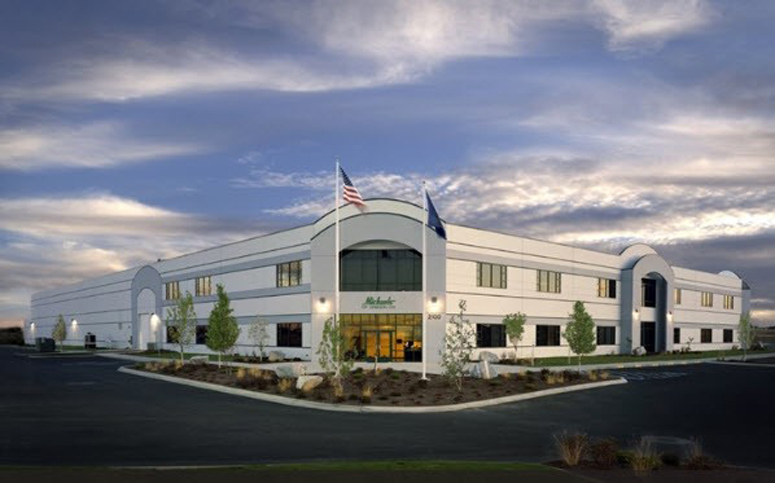 Meridian Home Furnishings expanded into an additional 14,300 square feet in September, only months after moving into their new location at Stonehenge Plaza in Meridian. Likewise, DeMeyer Furniture & Mattress built a nearly 40,000 square foot addition to their property on Franklin Road. 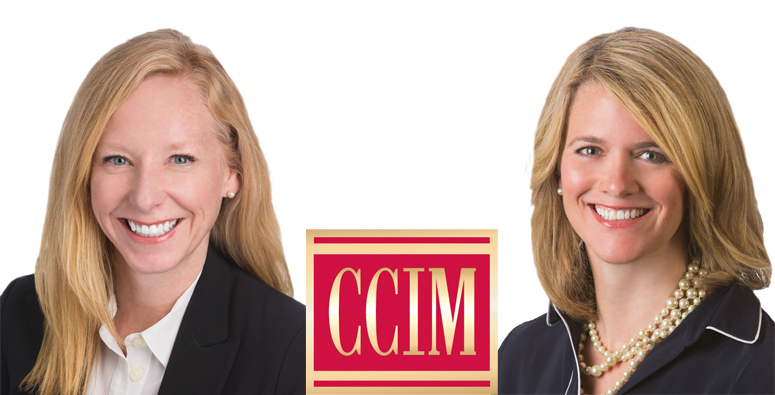 Holly Chetwood and Laurie Reynoldson of Thornton Oliver Keller recently received the highly coveted CCIM designation for their excellence and experience in commercial real estate. CCIM stands for Certified Commercial Investment Member and is a global community of 13,000 members comprised of 50 chapters in 30 countries. Members are considered leading experts in financial & market analysis and investment strategy. 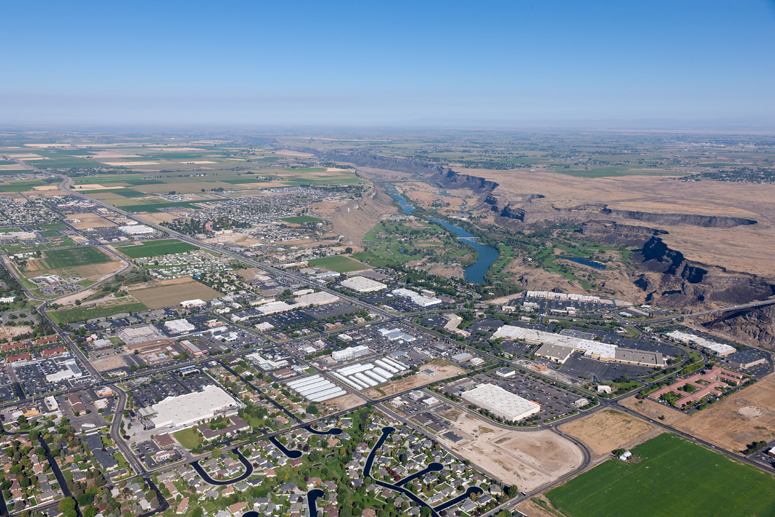 2018 has been a booming year for commercial construction in Twin Falls. According to The East Idaho Business Journal, the number of new commercial buildings has nearly doubled from 2017. There have been 59 new commercial building permits issued this year with an estimated total value of $63 million. There’s just something about a downtown culture that can’t be replicated. You can’t plug in a formula and mass produce Boise’s downtown scene anywhere else across the country. This is what makes doing business in a downtown setting so unique and rewarding. A majority of our retailers are local, and a majority of our patrons are loyal to local. This is special and worth protecting while we foster productive growth in our city. We are naturally experiencing a nice balance of local, regional, and national retailers in the downtown core and that’s not by accident. Aspatore Ventures, a venture capital firm based out of the San Francisco Bay area, has leased a portion of the former Balihoo office in BoDo. The company plans to invest over $100 million through a combined incubator and venture capital operation. The start-ups it plans to finance will bring numerous jobs to all of Idaho. One of its ventures, Execshape, focuses on helping executives manage their health and well-being.